HTTPS is the secure extension of HTTP (Hypertext Transfer Protocol) for communication over a computer network. The communication protocol is encrypted by Transport Layer Security (TLS) in HTTPS. This adds a layer of security to the website, preventing attacks from a third party between the client and the server and ensuring the user’s data is protected. 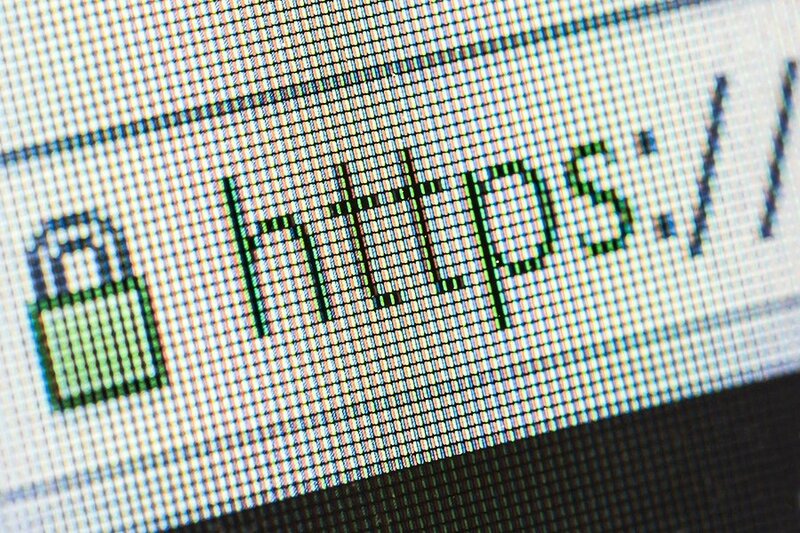 While traditionally, HTTPS was predominantly used for websites with sensitive information, such as payment details and emails, it is now the case that more websites have it than not. Consequently, Google is introducing changes to its Google Chrome browser to encourage websites to switch to HTTPS. This will create a safer experience for the user and their data and information. Currently, Google Chrome displays a green “Secure” label in the browser bar for websites with HTTPS. Starting from September 2018, this label will no longer be displayed. Google’s reasoning behind this change is that because the majority of websites are secure, the user expectation is for the website to be secure. Google believes that a warning label is necessary when that is not the case rather than when it is. Google has announced that, starting in October 2018, all websites without HTTPS will have a prominent “Not Secure” message with a red icon displayed in the browser bar. This feature will be expected to create a higher bounce rate for websites that are not secure. Once these changes have been implemented, it will be vital for your website to have HTTPS. Having a website that is not secure will create a bad impression on your brand and credibility. It also makes your visitors more vulnerable to breaches in security. As the internet becomes more prominent in our daily lives, it is important to take more measures with security. Google’s changes will encourage a more secure online network.